Bokal Sport – Feel the Nature! Bokal Sport is a local sports shop in our town of Škofja Loka. It was established in the year of 1996 and ever since that it’s a great provider of all kinds of sports stuff. 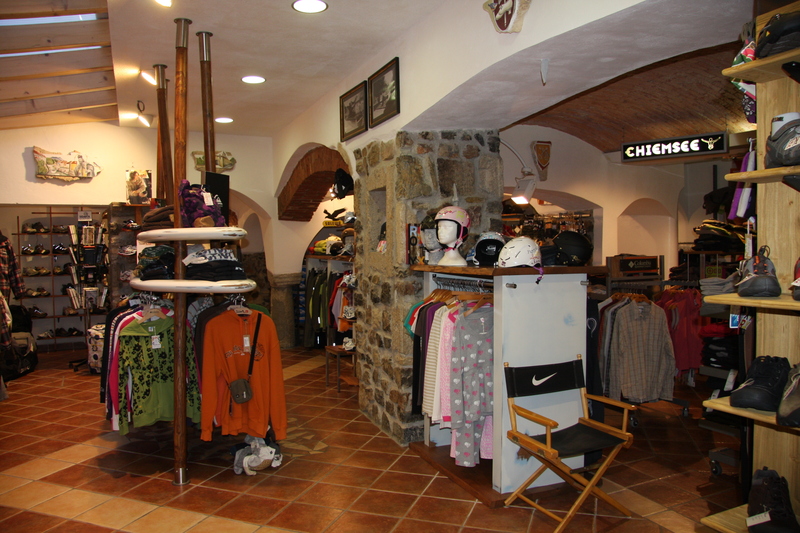 In the store you can buy any kinds of sports equipment from running, biking, climbing and hiking and casual clothes from brands like Roxy, Quiksilver and Mystic. Their bike service is very responsive so they will try to fix your bike as soon as possible and take you over the line if you need your bike fixed immediately. They take into service any bikes you can imagine from e-bikes, road bikes or DH bikes. Even repairs on electric motors and suspension are no problem for them.